An evaluation of the current state of learning in the workforce. 70:20:10 could be the projected solution to all of our learning deficits. This article offers a comprehensive look into how we learn, and how to effectively cater the learning mix, with an emphasis on the benefits of doing so. In the Training and Development industry, we often find parallels to our everyday lives. For instance, most topics are fun introspective pieces that allow us to evaluate the way we learn or evaluate if principles we encounter would apply to our structured beliefs or our direct learning styles. However, there is one undeniable element; there is a definitive reason that we learn the way we do and grow within our chosen positions and environments. Though many debate what that reason may be, there is a belief that the 70:20:10 model can positively address a way in which we learn, and could be a positive prototype for any learning program. When I think back on my professional career, the formal aspect of my training is relatively minimal. Even throughout college, there are defining moments where I found myself in the scenario of “you are here now, figure it out”. Though this may seem harsh, through some self-guided research, practice, and a whole lot of trial and error, I seemingly magically found my way (most of the time). This, in practicum, is a great example of the foundation of the 70:20:10 framework. Though we feel on our own as we approach these efforts, we tend to rely on peer groups and the experiences of our bosses. We may also reference the internet or formal training in the area to further comprehend the depths of our positions and the manner in which we achieve success. Now this presupposed scenario of 70:20:10 can be best structured as 70% of Learning is Experiential Learning (the scenario which I learned on my own, a veritable trial by fire), 20% of Learning is Social Learning (the scenario in which I relied on the experiences of my bosses and peers. I.e. coaching, interaction, and direct correspondence with coworkers), and 10% of Learning is Formal Learning (what can be obtained by structured courses and programs). The Learning and Development (L&D) market leans heavily on structured content/ formal training. Though it may lend a sense of consistency across industry practices, as well as get the workforce accustomed to certain aspects of their positions. It is thought to not be as effective as on-the-job applications. In order to address how an organization can best achieve the optimal mix of learning; we must first classify exactly where the industry is, in terms of current offerings. According to Lumesse in their published research titled Achieving the Right Learning Mix, The Average Learning Mix that most Learning and Development professionals think exist across the workforce they support is 49:26:25. Whereas, the actual breakdown of the amount of time these professionals think their HR department spend supporting on the job, informal and formal learning initiatives is 39:24:37. Showing a large disparity between what is actually occurring in the workforce, and what the perceived formal mix is as compared to the ideal nature of the 70:20:10 framework for learning. In Vado’s 70:20:10 Guide: Providing Structure to the 70%, the 5 best practices to help transition your users from the formal eLearning space to application on the job, moving a program closer to achieving 70:20:10 in a learning mix are identified. The first, provide specific step by step instructions in order to accomplish a specific job. If a learner is to instruct themselves on how to arrive at the finish line, the scope of their performance will need to be fully outlined in order to obtain the best possible results. The second, keep the course content short; most eLearnings tackle a variety of concepts. In order to migrate your program closer to a 70:20:10 model, utilize microlearning. If you do not, the learnings themselves will quickly occupy more time than the 10% allotted for the formal mix. The third, job aids: Provide the learner with supplementary materials in order to succeed in specific tasks. Consider introducing supplements to the peer learning component. If reference materials exist for employees to identify ways around their learning shortcomings, less of a burden will be placed on the remainder of your workforce. The fourth, mobile! Consider empowering your personnel through the addition of mobile content. Microlearning, especially ported to learning, can go a long way in extending the reach of your learning efforts. This will extend the reach of the formal learnings, as well as subsidize some of the learner’s private learning regiment in order to establish the clearest path to organizational readiness. Finally the fifth, provide self-assessment – in self-training it is hard to effectively measure the effectiveness of the program without this step. Find out how the end-user feels they performed in the 70% environment by offering the ability to fill out a self-assessment. When learning programs best reflect the needs of the individuals they are addressing employees rise to success in a much more succinct manner. They also experience the added benefit of a sense of self-accomplishment. Though in an effectively structured 70:20:10 program, the tools are clearly defined and at the disposal of the end user, 70% of their learning can be attributed to their own capabilities. This aspect can help the entire workforce improve in a cohesive and highly natural manner. Also, by spending less time on the formal training itself, the formal training component can become highly focused and reflect largely on actual learner requirements. When reflecting on how long someone needs to train to truly excel in their position, it is very important to evaluate the manner in which they are training. A regimented course of non-stop compliance and formal rounded training may not be the optimal solution for the modern day workforce. But, what exactly is? More and more signs are pointing towards the 70:20:10 model as a powerful component of a finely tuned learning mix. When formatting your learning program, be sure to consider how your learners obtain their necessary skills, how they interact with their established learning program and methods in which will truly instill great working practices throughout your organization. Bower, Carole. Achieving the Right Learning Mix.  Human Resources (HR) & Talent Management Software. Lumesse, 17 Oct. 2014. Pascale, Cindy. 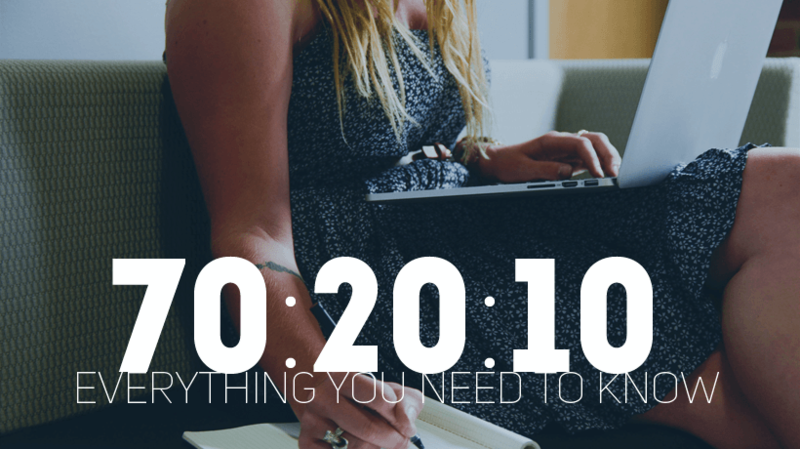 70:20:10 Guide: Providing Structure to the 70%. Vado, Inc, Apr. 2015.